During my 2 week stay in PP, I'm going to be joining a British friend who will be visiting a local school (which she does every year), and dropping off her stash of school supplies and small toys. I am coming with 45 picture books in Spanish. I have a bag of small gifts for the teachers: high-end make up, lipsticks, mascara, beauty creams, earrings, etc. Are teachers considered well paid? I am most sincere in my offerings, but I don't want them to be offended, like who is this Canadian with her Santa Claus syndrome. Teachers (most at public schools) are woefully underpaid. Others can detail the degree of this to inform you as I don't have that level of information. I assume you are asking about Dominican teachers in Dominican schools. As FireGuy says, Dominican teachers are very poorly paid. Teachers in private schools for foreign children and children of wealthy Dominicans do much better. Regarding your gifts, the teachers who receive them will be very pleased. Dominican women are very fashion minded and getting some imported cosmetics, etc, will be a very pleasant surprise for them. Don't worry about offending them, you won't be. As Ken2 says, you will not be giving offence by offering your gifts for the teachers. My guess is they will be delighted, because everyone thinks of the children & few think of the teachers. You might want to slip in a couple of items for male teachers, too, unless you already know there aren't any in that school. And thank you for asking first, very thoughtful. They only last a few months in the tropics, but they will be a big hit. Even teachers will use them. 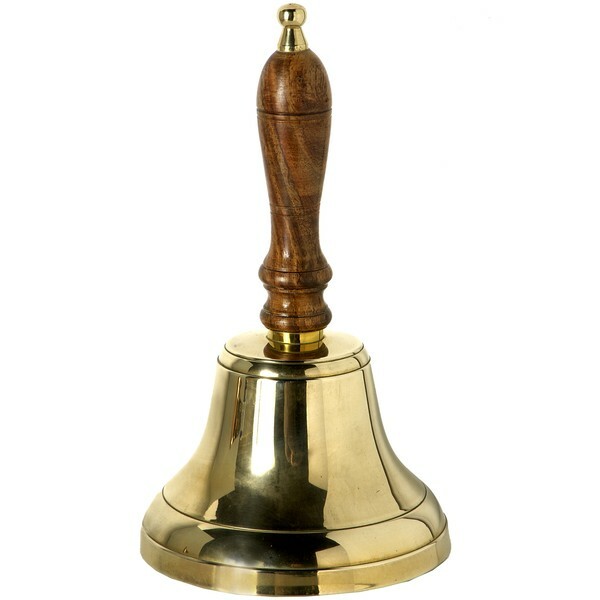 Maybe a school bell for the teacher? thanks for the suggestions of the chalk, bell and magic board, but I've got over $200 worth of Spanish picture books, so I've reached my limit. This is very helpful. We are packing some backpacks for some kids at a small school outside of Jarabacoa and these types of suggestions are priceless.We will also make a teacher bag and I think a few additions of cosmetics makes great sense. Any other good ideas for a "care package" for a student or teacher? My only advice is that what ever you take, make sure you give the backpacks/school supplies direct to the individual students. It has been our experience that there will not be equal distribution if you give the stuff to the school principal/teachers. Shoes and socks are always in demand. The shoes don't have to be new and the socks can be from a dollar store. We brought over 50 pairs of used kids shoes with us and they were picked up like candy. Shoes for little kids are important since the kids can get hookworm and other diseases from going around barefoot. Smiley stickers or a self-inking smiley face stamp(about $7 at Staples) might be nice for the teacher to reward students who are good. The girls especially like hair ties, ribbons and clasps for braiding their hair. Rural schools often have serious sanitation issues with their outhouses. I yet to see one with an actual toilet seat. It's usually a hole cut into a piece of plywood directly over a cess pit. If you are going to visit the school over a couple days, you may want to see what can be done to improve things.